• How thorough was your estimate. Were you asked about the attic, crawl space, shed contents? Were all doors and cabinets opened? If not, there was probably weight that was missed. • Your final charges are based on actual weight, actual packing, and assume that a tractor-trailer can get to within 100 feet of the origin or destination. If the Origin or Destination requires a small truck to shuttle household goods 150+ feet, then a shuttle charge on delivery is required. • Any bulky items, which actually move and are not listed on your original estimate, will require a Bulky Item charge on delivery. Bulky Items include, but are not restricted to Pianos, Safes, Boats, and Hot Tubs. • Any pick-up or delivery stops other than the origin or destination that are not listed on the original estimate will require and Extra Stop charge on delivery. • Any pick-up or delivery stops from a Public Storage unit including the origin or destination that are not listed on the original estimate will require and Pick-up / Delivery Public Storage charge on delivery. 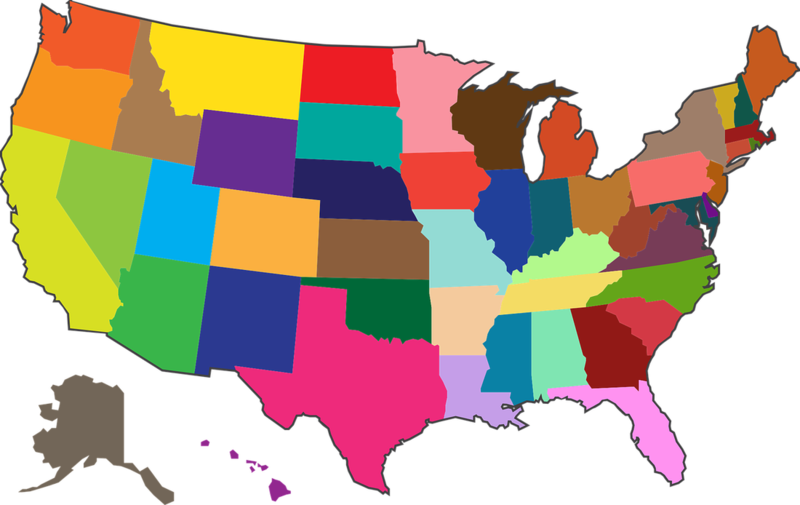 CHECK WITH YOUR STATE: Every state has its' own guidelines and regulations for movers. Many are regulated to charge by weight which is important if your truck is stuck in traffic. 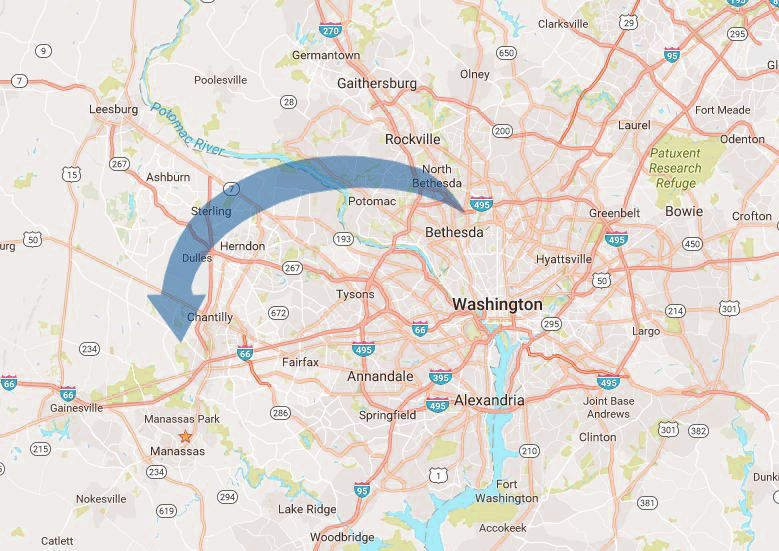 "Movers are required to have a Certificate issued by DMV in order to legally handle your move if the distance is 31 miles or more within Virginia. If your move is local (30 miles or less) a Permit number is required. If they have a Certificate number the Mover can legally handle both a local move and an intrastate move.Virginia's Department of Motor Vehicles (DMV) regulates the Movers within the Commonwealth. They require strict insurance compliance and operating rules in order to protect the Consumer." These moves are based on Weight and the Movers tariff on file with the state. Whether its around the corner or 31-100 miles state to state these moves are usually measured by time and material used for packing. • The combined experience of the whole crew as "professional movers". • The companies investment in the movers education of best protection, moving and customer service practices. • The length the company goes to make sure there aren't thieves, felons, or undocumented workers on your crew. • The companies investment in up to date equipment and maintenance..if your truck breaks down or movers show up at apartment building without enough dollies. • The resources the company has to take care of any problem that may arise..they sometimes do arise. • Whether or not the company goes over your valuation options at time of estimate. 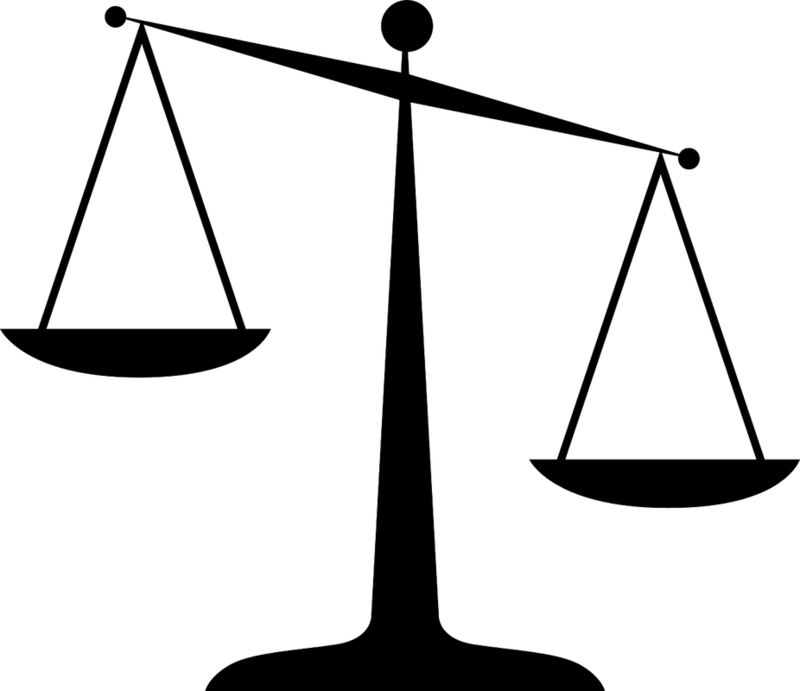 Weight is something that you can measure if there were ever a dispute over a cost based on weight..there is really no way to measure the cubic footage after the charges are made..but per your DOT Rights and Responsibilities you have the right to reweigh a shipment. Make sure you are covered. If the mover isn't charging more for more boxes someone will lose. If the packers would lose it may be reflected in the quality of their work. If the company would lose it may be reflected in whether or not work is done. Either way you lose so please make sure YOU are covered in the number of boxes packed on your estimate. Also note the type of box: a lot of fragiles = a lot of dish packs, a lot of pictures = a lot of mirror/ picture boxes. then their hourly rate will be low at estimate time and these added charges will add up to what a reputable mover would have charged. This is the way companies who do not receive enough referrals to sustain business on the merits of "good moves" get your job and stay in business.